Only 7 days until @REV3TRI Williamsburg! This entry was posted in Uncategorized on June 17, 2013 by usmctriwife. Bike MS: Ride the Riverside 2013, a photo by National MS Society DC on Flickr. 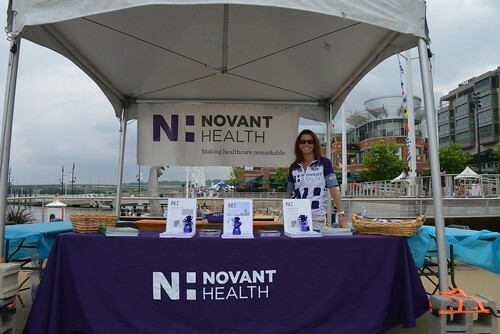 Novant Health table at Bike MS Ride the Riverside 2013, National Harbor. This entry was posted in Uncategorized on June 16, 2013 by usmctriwife.